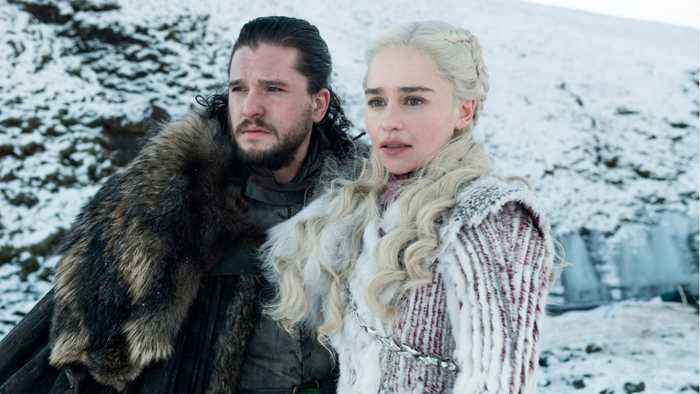 After a lengthy two-year hiatus, Game of Thrones returned for its final season with a massive following along for the ride. 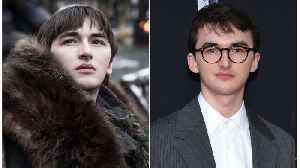 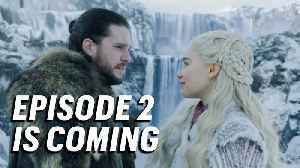 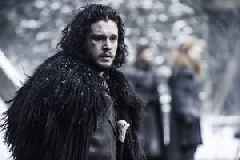 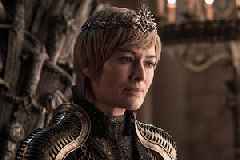 The Season 8 premiere on Sunday night wasn't just a hit in modern TV standards, but it was a behemoth compared to the series already stellar numbers, easily setting multiple records on its way to becoming the highest telecast in HBO history. 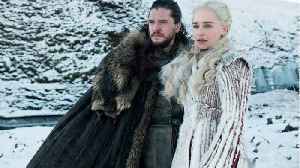 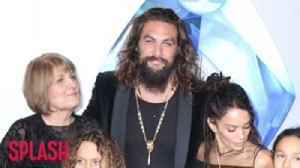 The highly-anticipated Season 8 premiere drew 17.4 million viewers on Sunday night across multiple airings and streaming options.